New windows and doors in Whitton. On the outskirts of West London, you’ll find our showroom at the heart of Whitton High Street. Amongst a wide variety of busy shops, this showroom is here to offer you high quality home improvement products, as well as excellent customer service. Have a question? Our sales rep will be willing to help, no matter if you’re just browsing or looking to buy. All of our double glazing products you will find on display, including windows, composite doors, uPVC doors, bi-folds and a small selection of conservatory materials. 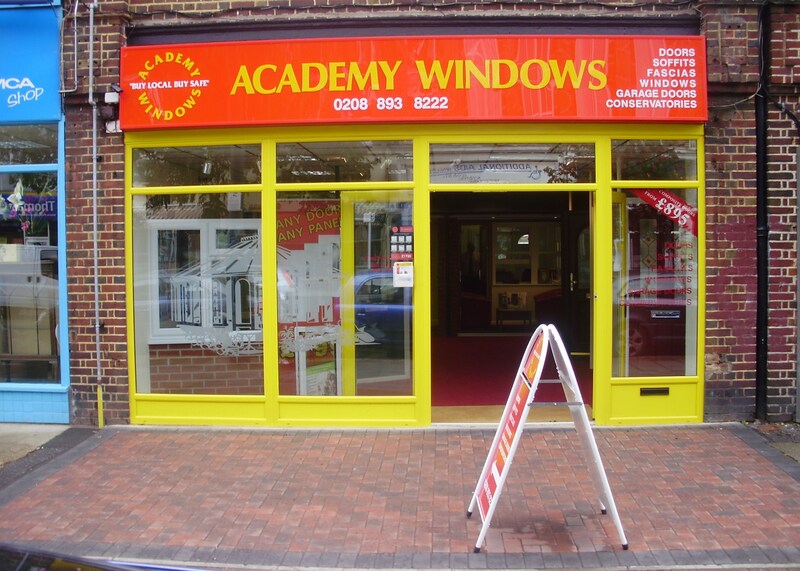 If you need new windows and doors in Whitton why not arrange a visit? Happy home-improving! Remember ‘buy local and buy safe’. Paul & Dave that did the base work and Paul & Connor that have added the roof have all been a real pleasure to have working around the house these past few weeks, very nice polite guys that have just got on with doing a great job – our neighbours have also commented that they’ve been no trouble to have around which is always helpful to hear as you’ll know. The electricians were also great – very happy to chat through the work they were doing and keen for us to understand the different options on socket/light locations. Thanks very much for the work you’ve all done so far – it’s much appreciated.